The Libertarian Party is misunderstood by the America due to their unrealistic ideologies concerning minimal government, individualistic nature, lack of organization, and visual representation. In order to communicate their ideas effectively they need to reinvent their advertising and marketing program in order to reach and engage potential voters. 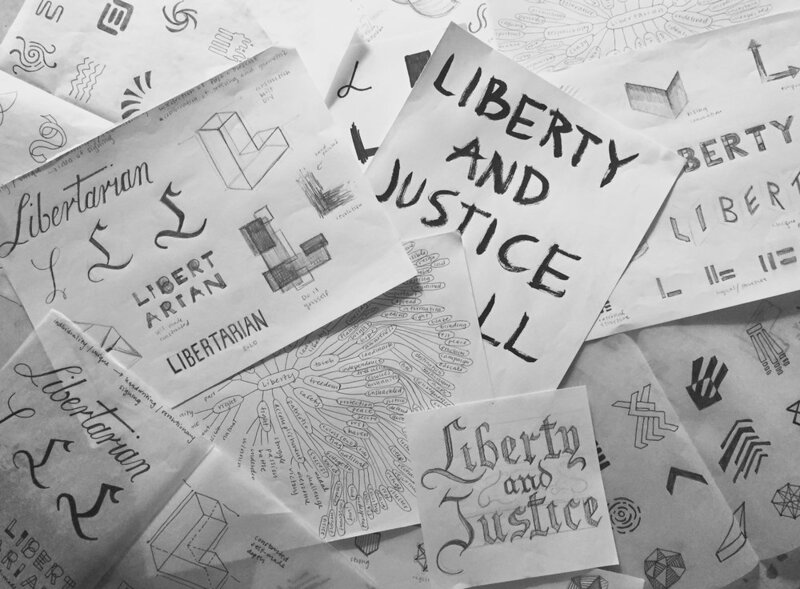 A new visual system was created to represent the Libertarians as rational, cognitive, and the problem solvers America needs to create change. 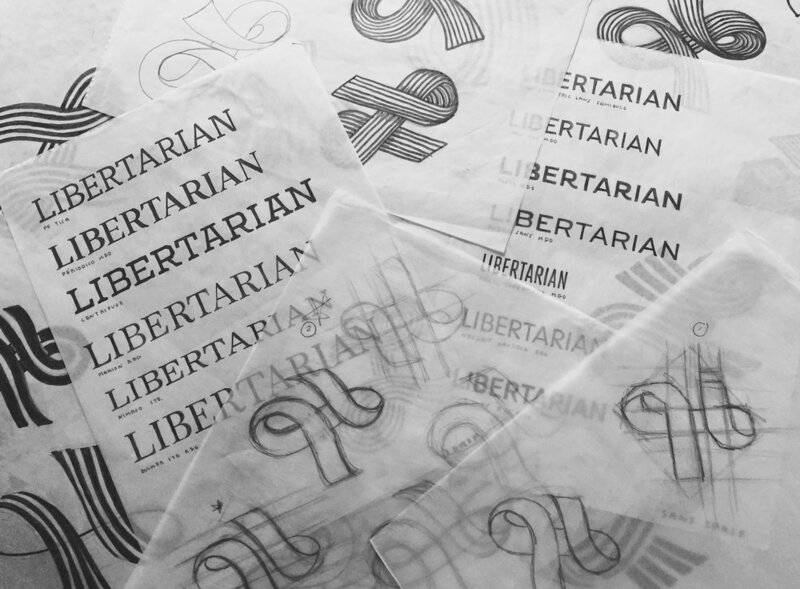 The Libertarian “L” captures the essence of freedom, pride, and independence in one symbol—the waving of a flag. 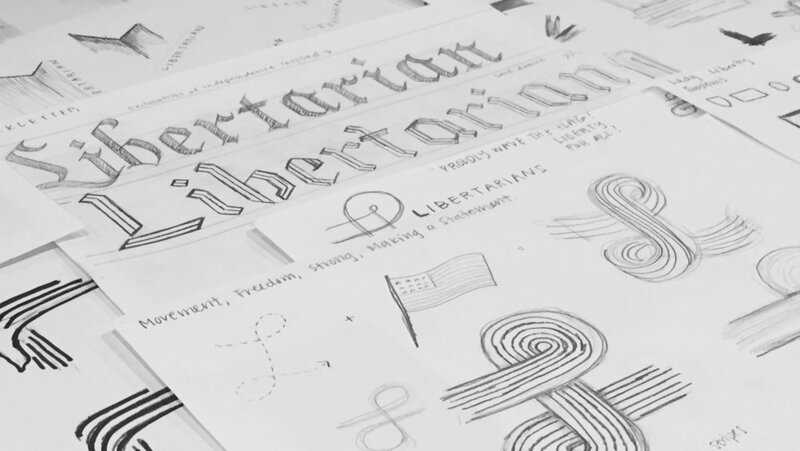 The Libertarian news platform provides a source of education for those who want to learn more about the party—a different direction on politics other than left or right. The ad campaign urges the viewer to ponder the current state of their freedom under the American government system. Libertarian Mobile is an online version of the Liberty Review giving users access to a free-trade marketplace, and the ability to register to vote.